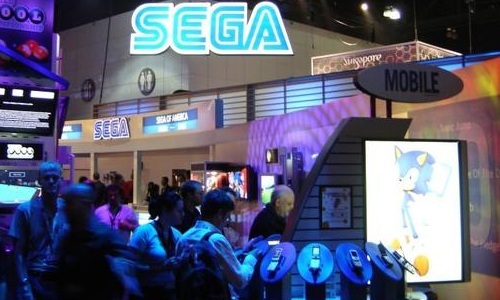 In an incredibly disappointing move, it appears that for “commercial” reasons Sega will not be one of the exhibitors at this year’s Gamescom in Cologne, Germany. After a pretty strong showing at E3, with Vanquish, Sonic Colors, Sonic 4 and Shogun 2 all looking incredibly promising efforts, it’s a huge blow to European gamer’s to have to miss out on seeing them in person until presumably the Eurogamer Expo in October. Gamescom may not seem like the most important trade show of the year, but given last years attendance was somewhere in the region of 245,000 people (Larger than that of the Tokyo Game Show) its actually a much bigger event than most people give it credit for, so much so that Sony announced the Slim PS3 officially at the 2009 event. Hopefully we’ll at least be hearing a lot about these games before the Tokyo Game Show, even if we aren’t getting any new hands-on opinions.